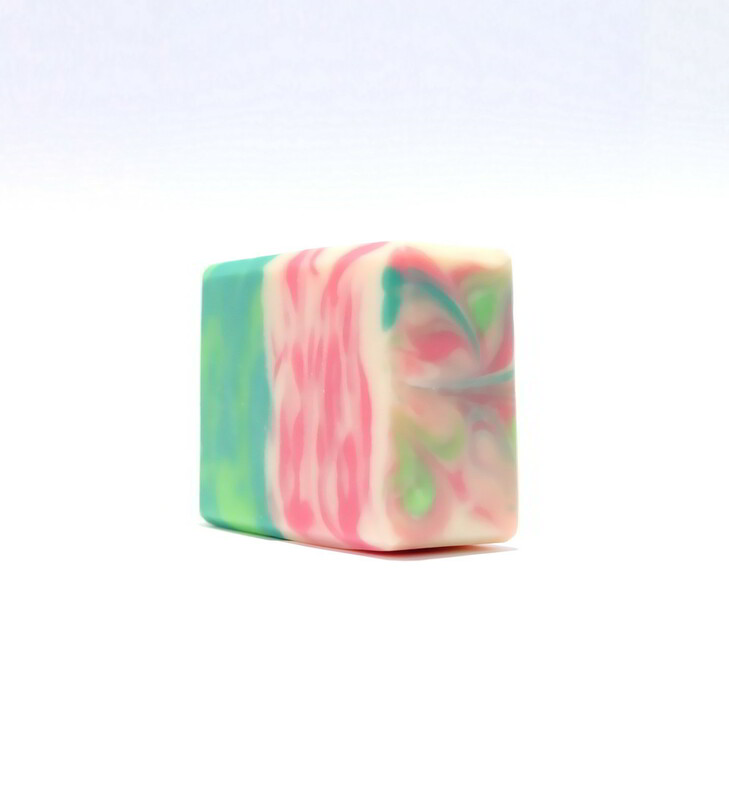 This gentle soap is delicately scented with an elegant blend of tea rose fragrance and geranium essential oils. 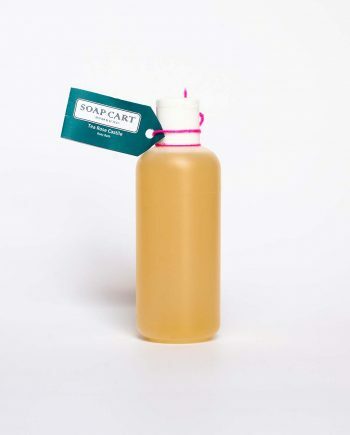 Enriched with cocoa butter, it gently cleanses the skin while leaving your skin moisturized with its high emollient properties. 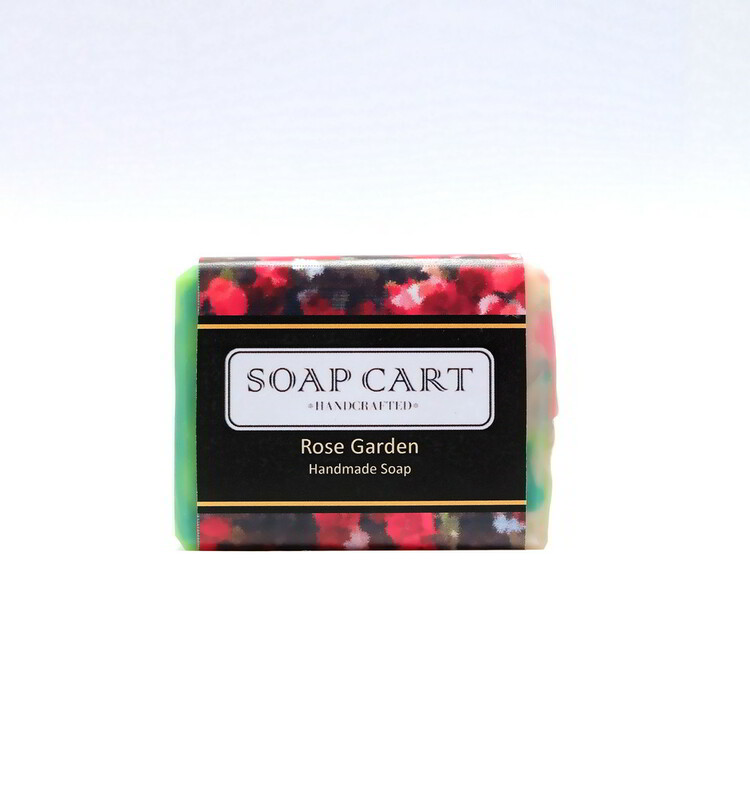 The Rose Garden Soap was created specially for those who appreciate the finer things in life. 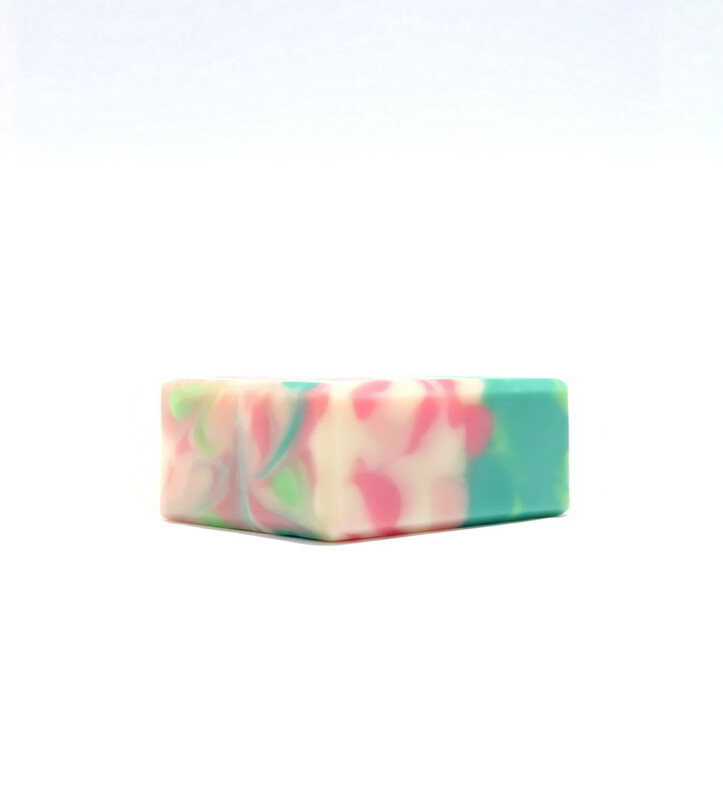 It promotes healing in your skin and helps to rejuvenate tired skin cells. 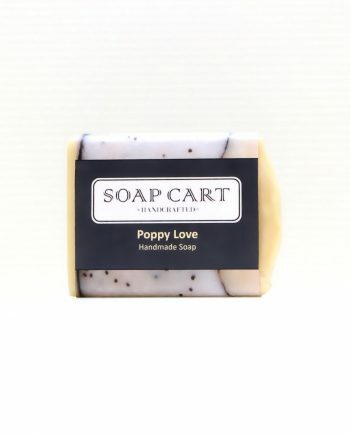 Using this soap leaves you with a pleasant after bath sensation, thanks to the natural scent of the Rose Geranium essential oil. 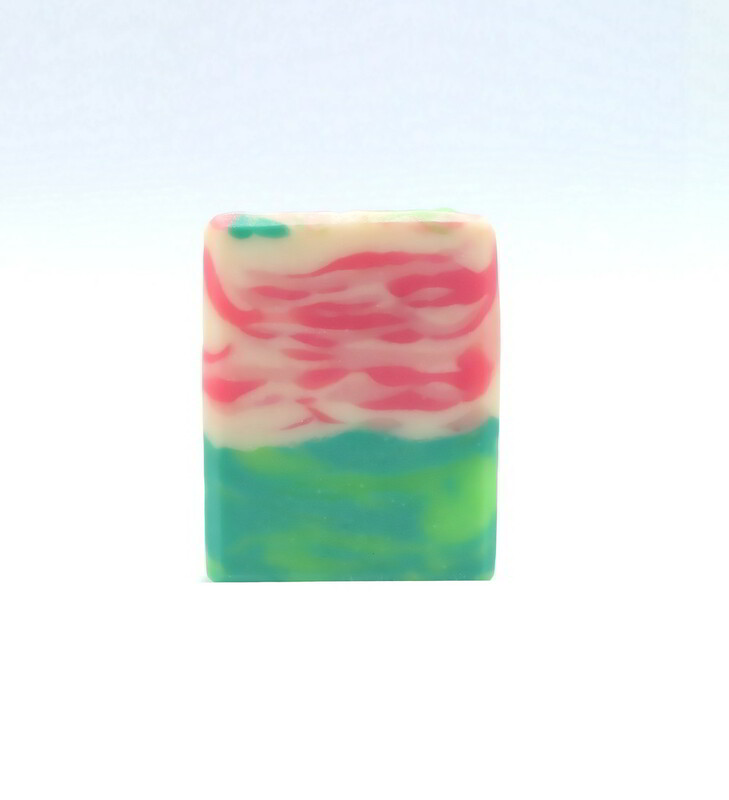 After using this soap, one literally come out smelling like a rose. 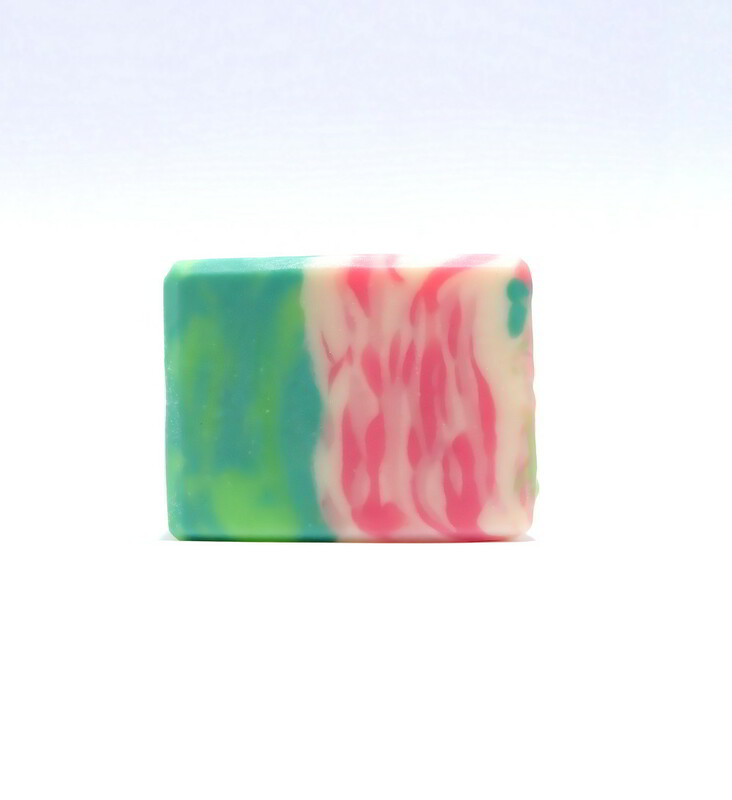 Geranium essential oil is a great astringent that helps to promote better, toned look. It can also be used to reduce the presence of wrinkles by tightening the skin, thereby delaying some of the effects of premature aging. 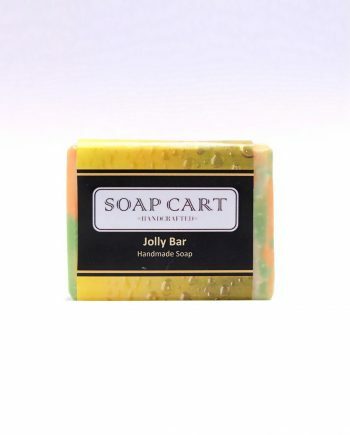 Refreshing and pleasant, this skin-pleasing bar soap will leave you feeling pampered and radiant. 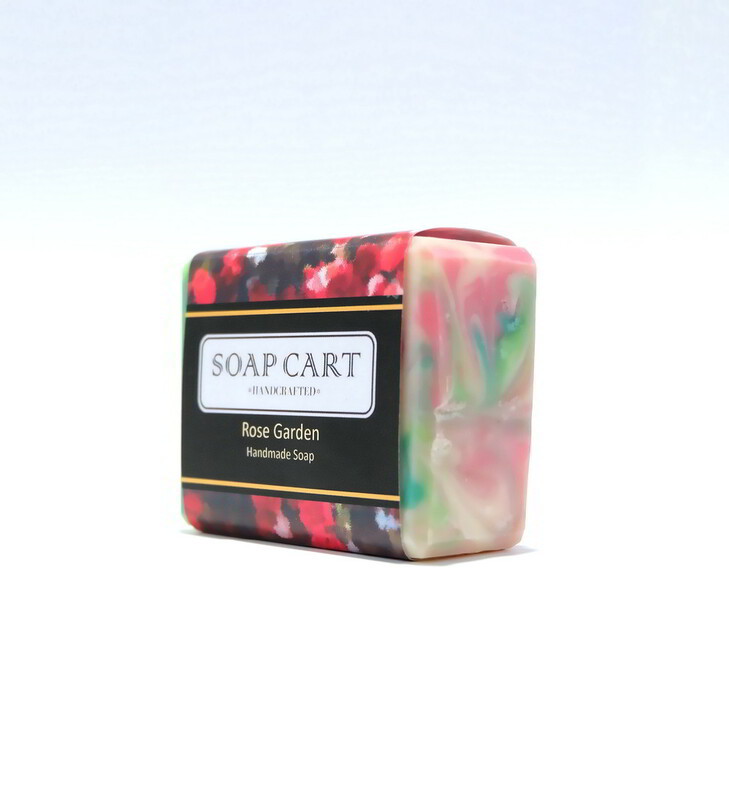 Our Rose Garden soap contains no harmful chemical and is handmade in small batches. 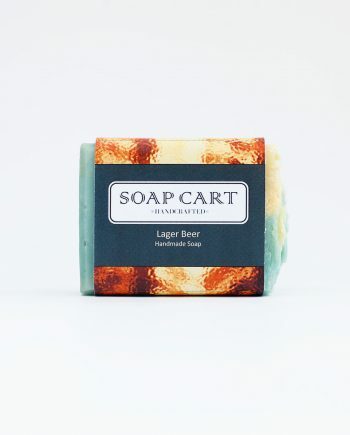 This ensures that each bar of soap is fresh and unique; you won’t get two soaps that look identical.